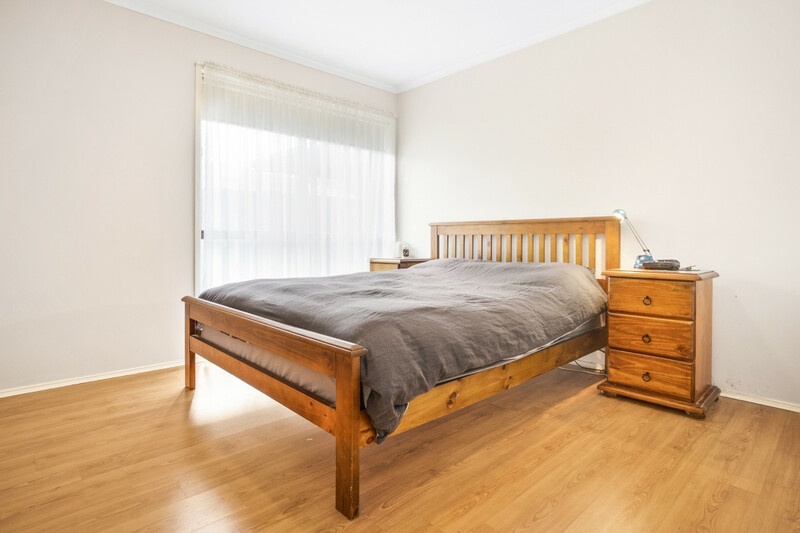 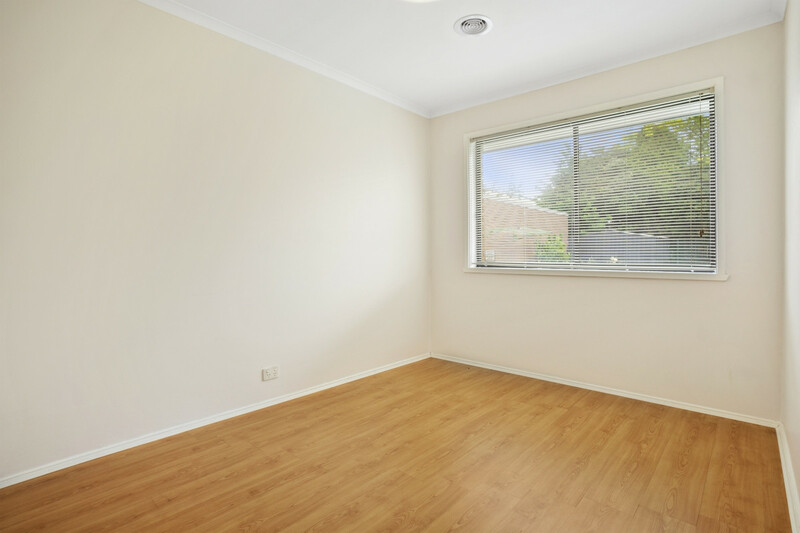 | 580m2 approx block Walk to the station!!! 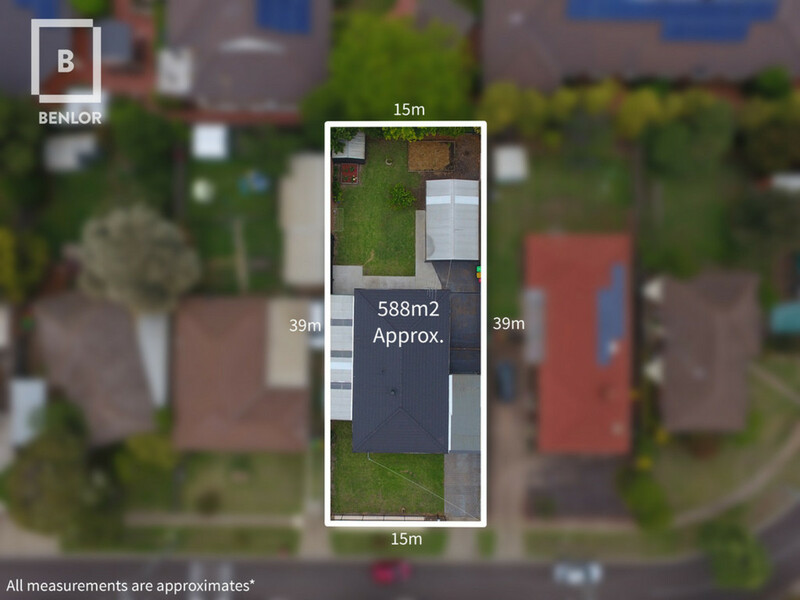 580m2 approx block Walk to the station!!! 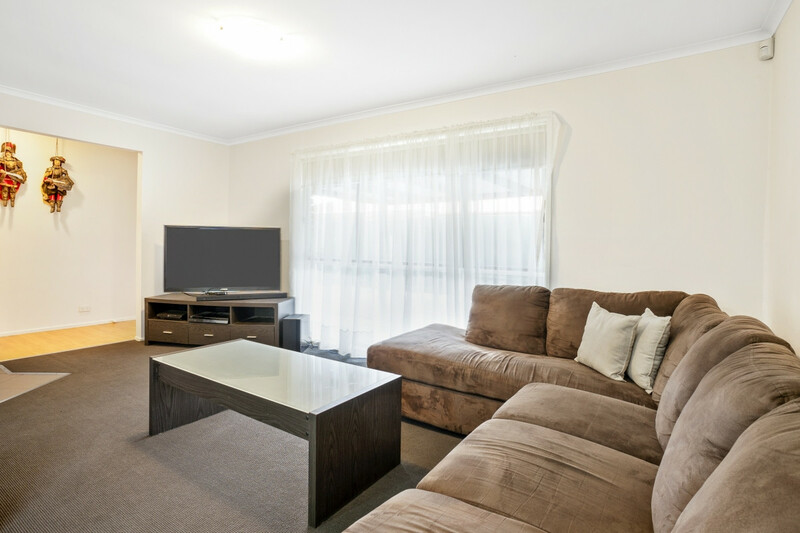 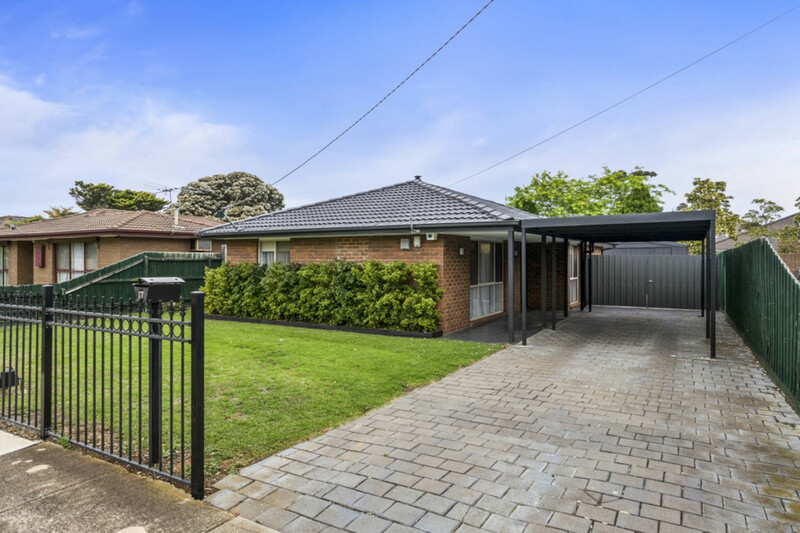 Proudly presenting this immaculately presented home which has been meticulously taken care of over the years by the current owner. 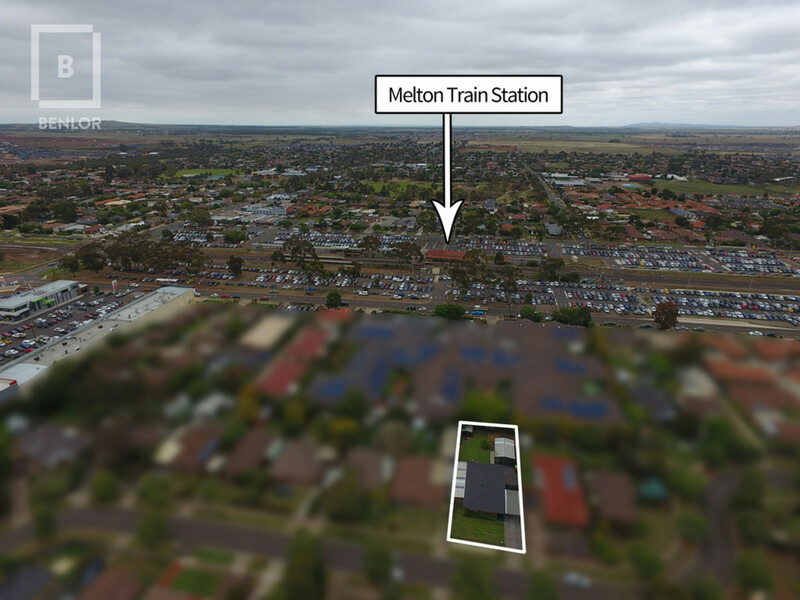 Located only a short stroll to Melton train station, bus route and shops, this property is ideal for both first home buyers or investors. 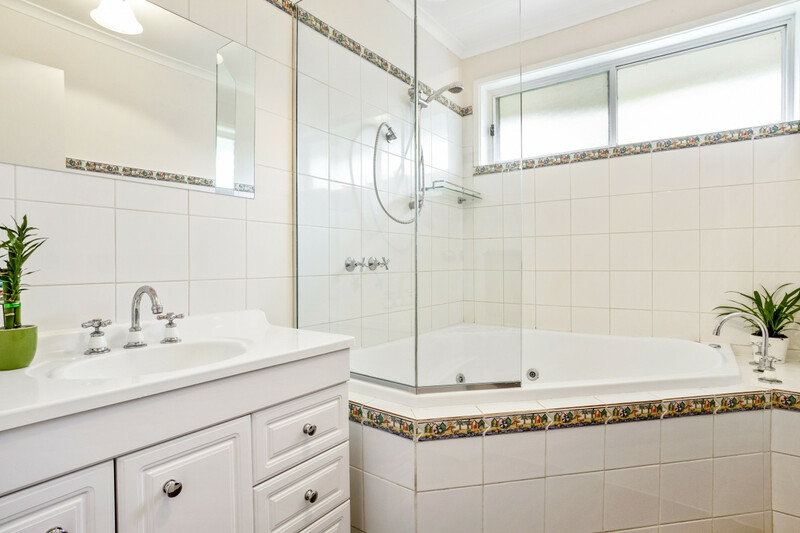 The family friendly floorplan comprises of 3 good sized bedrooms and a central bathroom complimented with an impressive size spa bath. 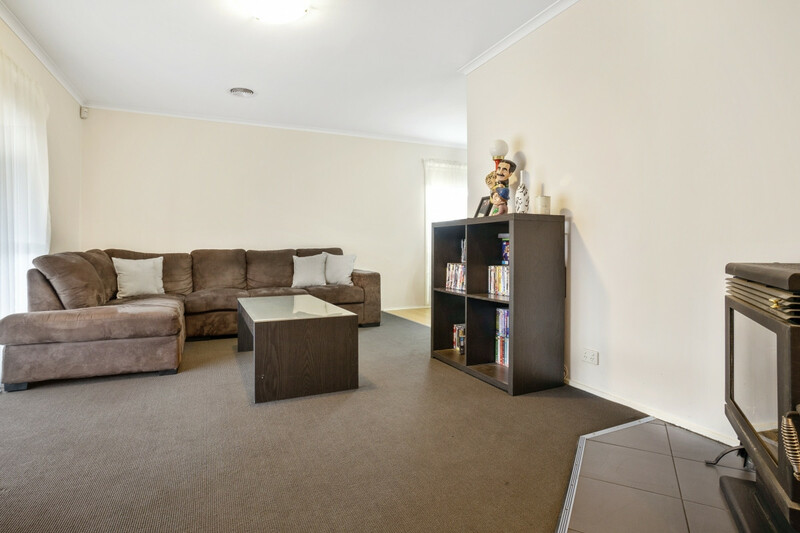 The generous sized lounge area features a welcoming fireplace, perfect to keep comfy through winter. 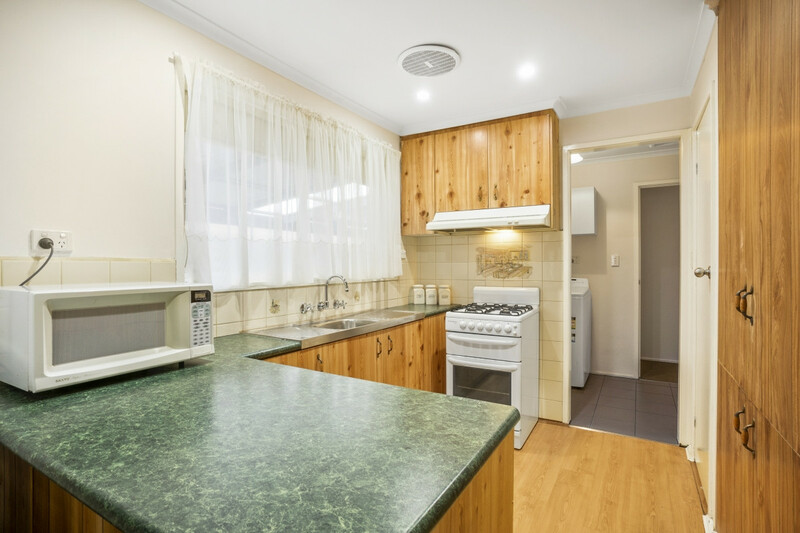 The kitchen is equipped with a freestanding gas top oven, range hood and ample cupboard space. 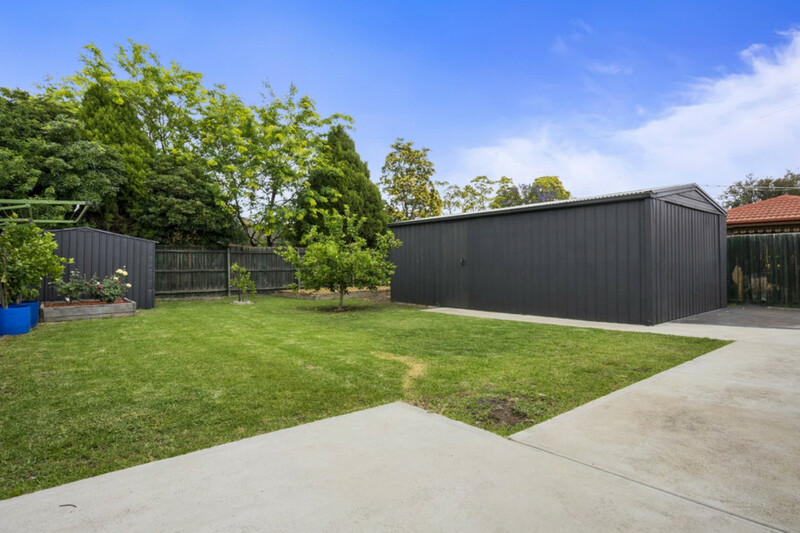 Entertain outside in the large pergola and massive rear yard offering plenty of room for kids to play. 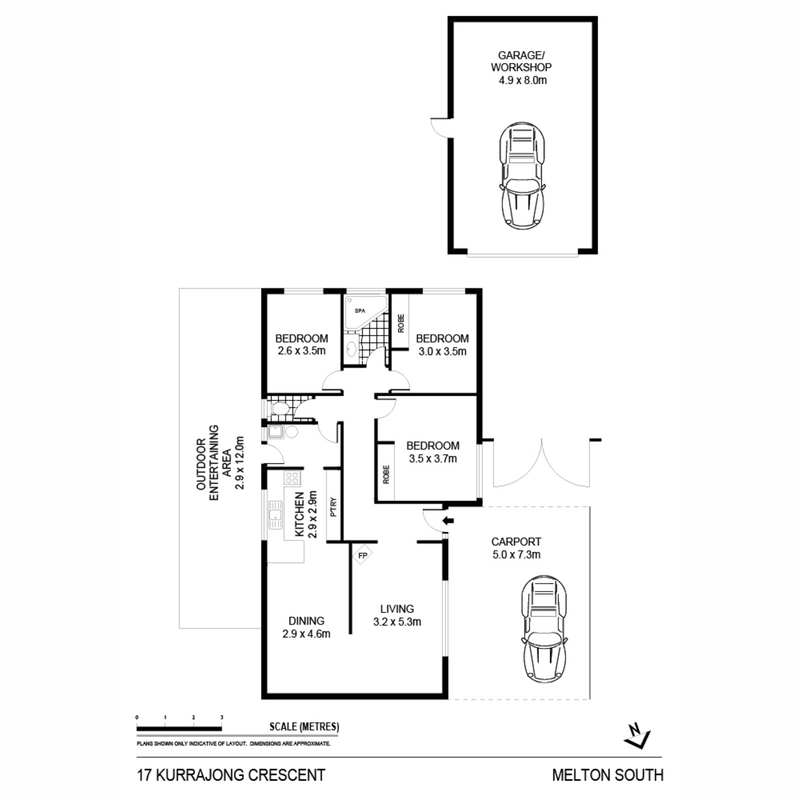 Benefit from a double carport which leads through to the rear garage (with approx. 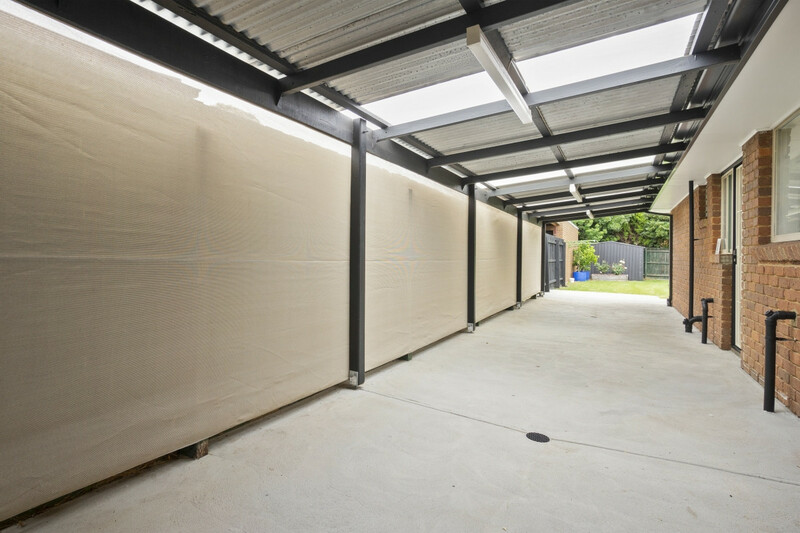 4 metres side access). 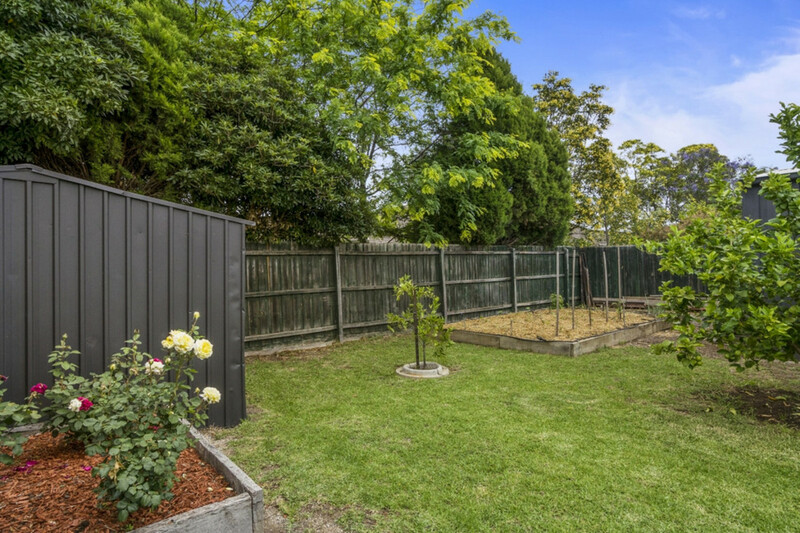 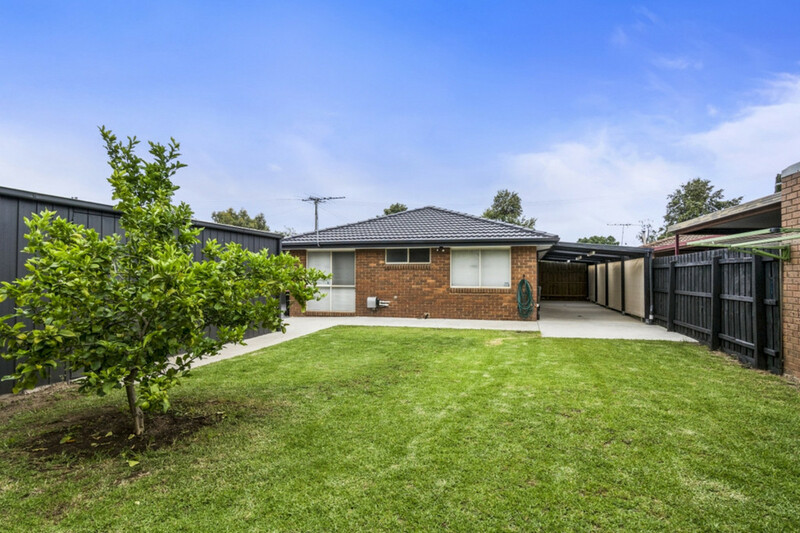 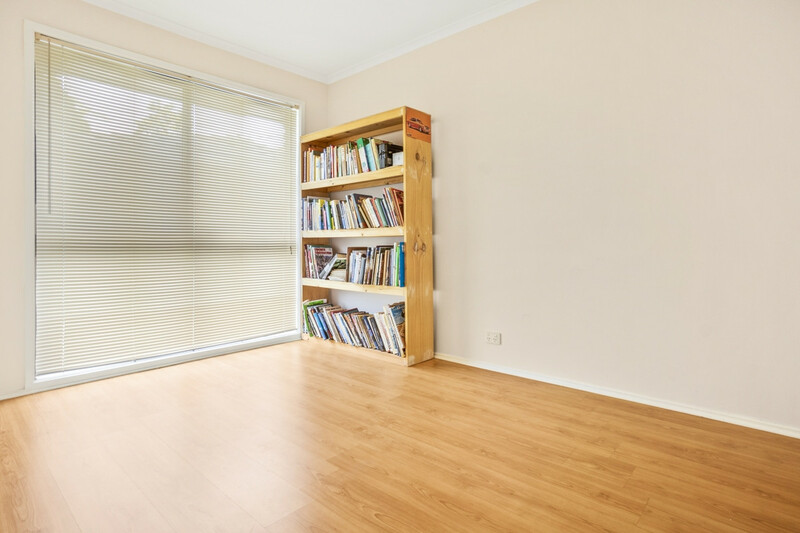 Endless opportunities awaits with the potential of subdivision (subject to council approval). 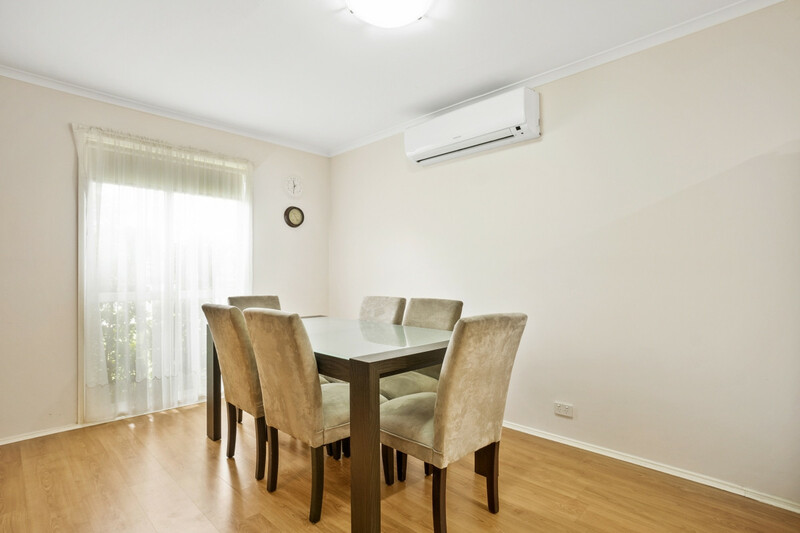 Additional Features include split cycle aircon (large unit), ducted heating and continuous hot water service.